On September 2, torrential rain caused mountain flood and massive landslide swept Mengdong Town of Yunnan province in southwestern China. Local transportation, electricity and communications network were disrupted. Hytera swung into action immediately after being notified by the firefighting department’s emergency communications requirements. 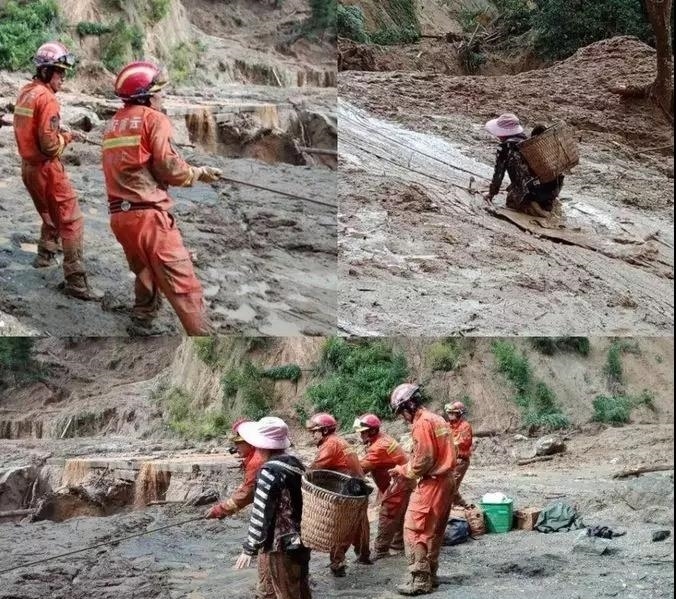 (Shenzhen, China - September 5, 2018) On September 2, torrential rain caused mountain flood and massive landslide swept Mengdong Town of Yunnan province in southwestern China. Local transportation, electricity and communications network were disrupted. 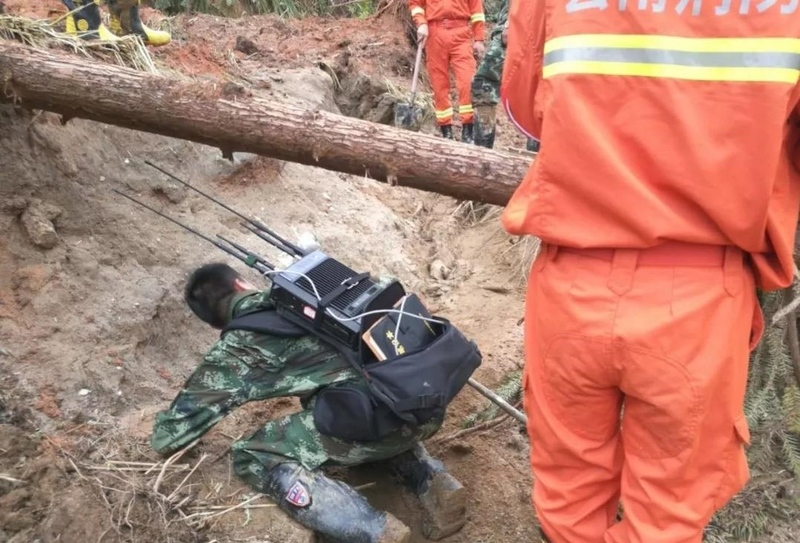 At 9:00 PM, in order reinforce local rescue forces, Yunnan Provincial Fire Brigade dispatched 24 vehicles and 130 firefighters, who later experienced serious challenges in communications in areas where intermittent voice call and short messages in cellular service was available only on heights. Hytera swung into action immediately after being notified the firefighting department’s emergency communications requirements. A Hytera technical team brought the latest emergency communications equipment with them and joined the firefighters onsite. The team quickly set up an ad hoc wireless network with Hytera iMesh broadband networking solution. This broadband network has been facilitating real-time audio and video communications and coordination between the onsite forces and the Provincial Fire Brigade command center. Multiple casualties have been reported and more people are missing. The relief effort is ongoing.